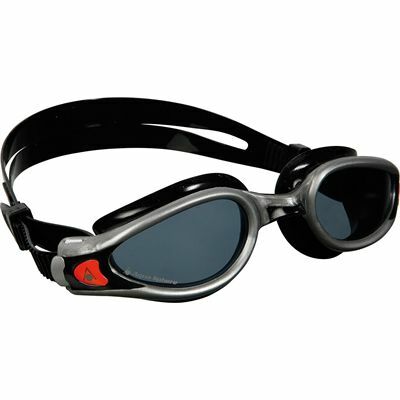 Designed with the everyday swimmer in mind, the Kaiman Exo from Aqua Sphere are ultra-stable and comfortable swimming goggles featuring the EXO Core bi-material frame technology for a more streamlined fit. These latex free goggles are equipped with patented curved lenses manufactured from Plexisol that makes them highly resistant to scratches and fogging. They are also designed to provide a wide 180-degree field of vision and excellent protection from the sun’s rays. The Advanced Fit Technology is used for an improved water tight seal and reduced marking around the eyes, while a secure fit is guaranteed by a silicone split strap and micrometric strap adjustment buckles. for submitting product information about Aqua Sphere Kaiman Exo Swimming Goggles - Tinted Lens We aim to answer all questions within 2-3 days. for submitting product information about Aqua Sphere Kaiman Exo Swimming Goggles - Tinted Lens. We aim to answer all questions within 2-3 days. If you provided your name and email address, we will email you as soon as the answer is published. These are the secon pair I have purchased and I am really pleased with them. Good quality and look good too! 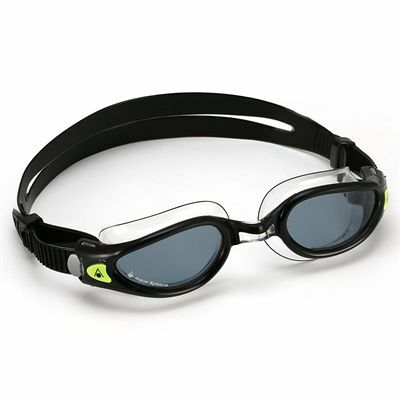 for submitting product review about Aqua Sphere Kaiman Exo Swimming Goggles - Tinted Lens.